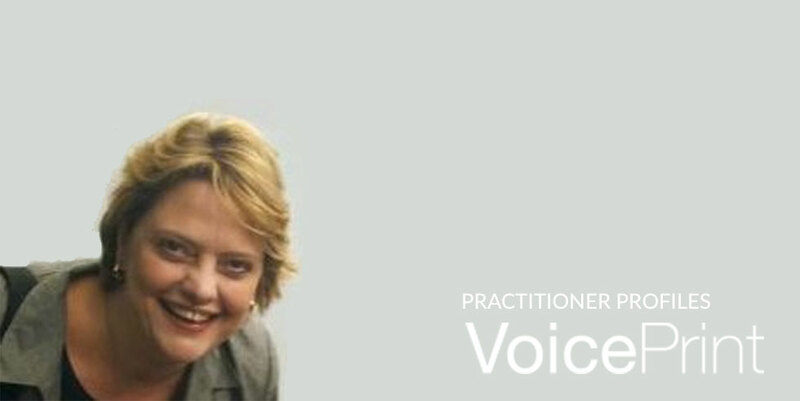 Accredited VoicePrint practitioner Rachael Hanley-Browne is a highly experienced assessment and development professional. She is Head of Leadership Consulting, an organisational development practice in Harvey Nash, best known as a billion dollar recruitment and outsourcing group with over 40 offices across the globe. Rachael’s team delivers an innovative suite of products and services to support executive assessment and selection, executive coaching and executive team and board development. Her objective is always to provide practical and adaptive approaches grounded in real-life leadership challenges. She works with an international team of in-house occupational psychologists, executive search consultants, diversity and inclusion specialists, executive coaches, board advisors and subject matter experts. Sector specialisms embrace Technology (including Digital and Cyber Security), Professional Services, Consumer, Industry, Energy, Higher Education, Government, Third Sector and Healthcare. Prior to her current appointment Rachael was not only an Executive Coach, but also Corporate Client Director and then Regional Transition Director at Ashridge, one of the world’s top-ranked business schools. She worked with a diversity of FTSE100 and international clients in Europe and developed business opportunities within the Greater China (Hong Kong, Beijing and Shanghai) and ASEAN (Indonesia, Malaysia and Singapore) regions. 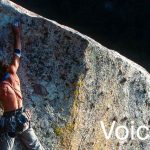 Rachael describes herself as a discerning user of psychometrics and personal diagnostics, so we take her enthusiasm for VoicePrint as a particularly strong compliment. 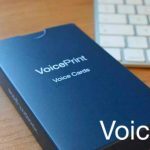 She has already used VoicePrint with clients in the energy, higher education, healthcare, professional services, specialist consultancy and high-end retail sectors. 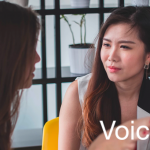 If you’re interested in using VoicePrint with Rachael visit her LinkedIn page.